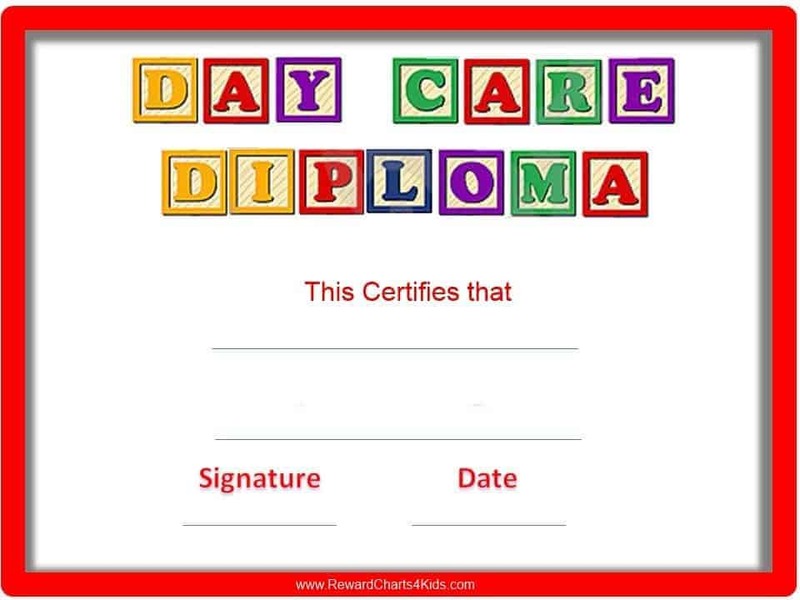 You can customize these award certificate templates and add your specific details. 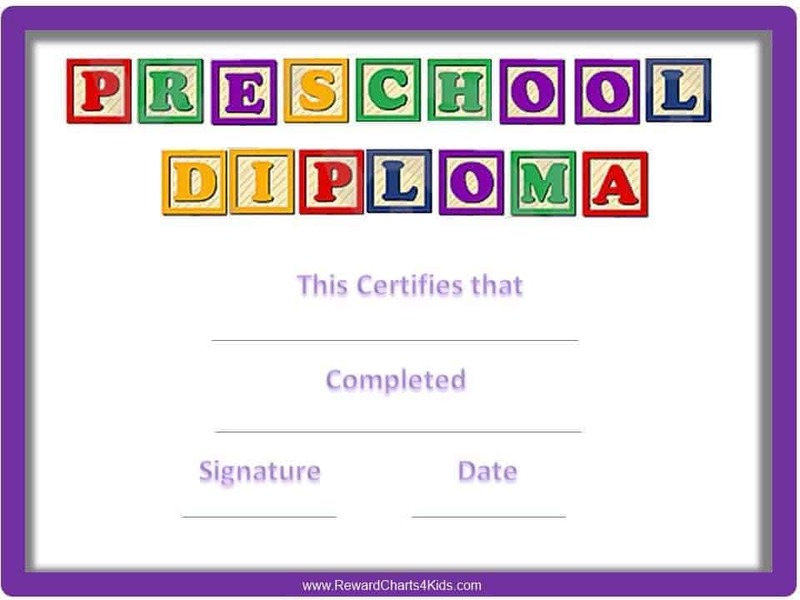 I’m trying to get the Daycare diploma printable.. how do I do it? Just click on it and it will open. 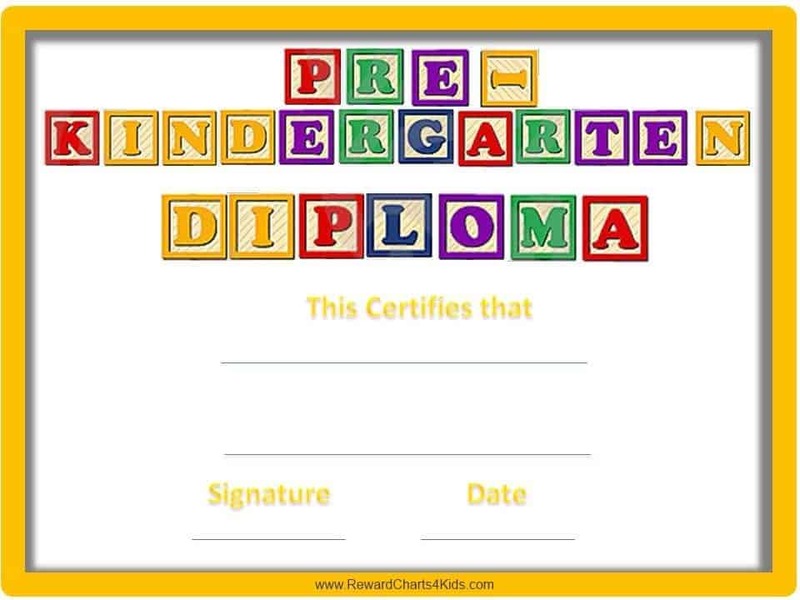 You can then save on your PC or just print directly.